Mick Price will present Oregon’s Day with a drop in class in the Ladies’ Day Vase at Caulfield. 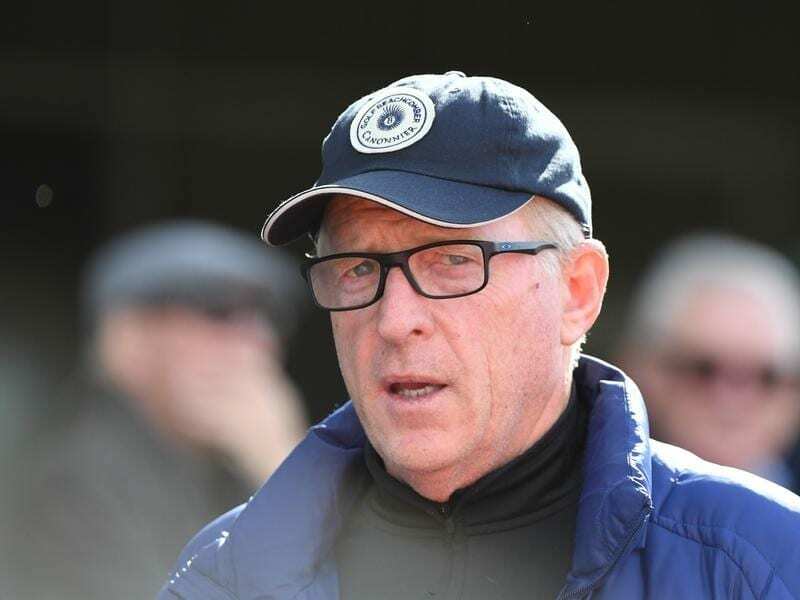 Trainer Mick Price has reloaded with Oregon’s Day as he chases a Group One victory for the mare. Part of the plan is to get Oregon’s Day back in winning form which he hopes will be achieved in the Group Three Ladies’ Day Vase at Caulfield on Wednesday. Price has chased Group One glory with Oregon’s Day at her past two outings. She finished fifth at weight-for-age in the Memsie Stakes at Caulfield on September 1 and backed that performance up with an eighth-placed finish in the Sir Rupert Clarke Stakes on September 22. “I’ve used a few bullets chasing Group Ones,” Price said. “Now I need to come back and win a race with her. Price is targeting the Group One Empire Rose Stakes at Flemington on November 3 where she’ll be joined by stablemate Seabrook. The trainer has already engaged Dean Yendall for the ride on Seabrook who didn’t enjoy a lot of luck when third in the Thousand Guineas at Caulfield last Saturday. Seabrook carries 50kg in the race restricted to fillies and mares and will be endeavouring to make it three straight for three-year-olds after I Am A Star won in 2016 and Shoals last year. “She’ll have three weeks between runs and she ran super on Saturday,” Price said. “She didn’t get the clearest of passages and the only sectional quicker than her in the last furlong was the winner (Amphitrite) which came fired out of a cannon.